Remember that opening scene from Infinity War where Tony tells Pepper about his dream? Fans were quick to work out that his nighttime vision of a son is likely to come tru and the filmmakers confirmed that it was noyt just a random scene. Then Gwyneth Paltroe let slip comments about a child which seemed to confirm their budding on screen family and teh time jump theories about how Avengers 4 will start. Tony now has more to lose than ever before, which makes this new image even more heartbreaking. Tony has often used his technology and empty Iron Man suits to be in two places at once. The sight of a projection of the Avengers hero saying goodbye to a crying Pepper, who is cradling a very pregnant stomach, is almost unbearable. Is this really how it will all end? 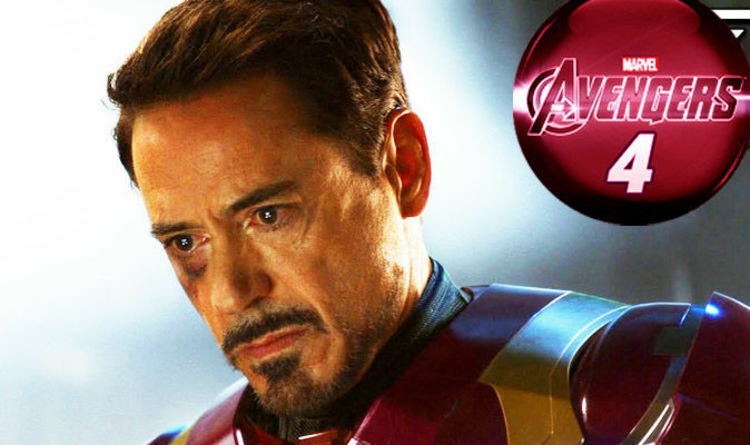 With Robert Downey Jr and Chris Evans’contracts both expiring after Avengers 4, it seems certain one of both will make a devastating and irreversible exit from the Marvel Cinematic Universe. Many theories centre on the fact that the Soul Stone requires the ultimate sacrifice but there are numerous deas how one or both heroes might lay down their lives for the greater good. Steve Rogers has never fully embraced his new life but Tony Stark finally seems to have found peace with himself through his relatinship with Pepper. Tearing that away would be the ultimate Marvel blow. Popular artist Bosslogic has become famous for his interpretations of comicbook moments, focussing on casting rumours and plot details. His latest has fans desperately hoping this will not be what lies in store for audiences next May.